Nearly every country on the planet has a special landmark to boast about. It could be a man-made structure, a natural formation, or a unique occurrence. China has its Great Wall, Australia has its Great Barrier Reef, the United States has its Grand Canyon and the United Kingdom has Big Ben. 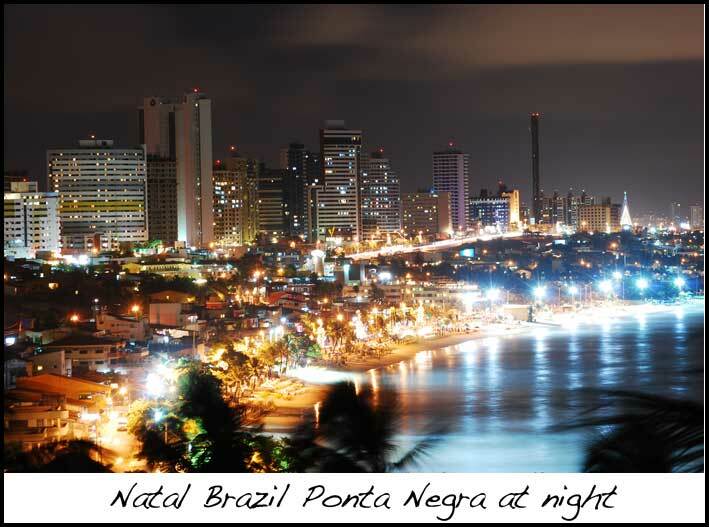 Natal Brazil, however, has its cashew tree. It’s not just an ordinary cashew tree, mind you. 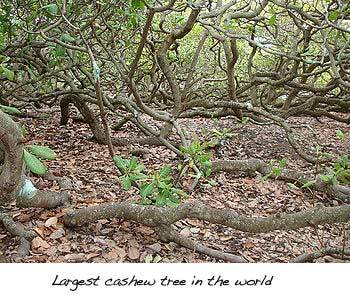 It’s the largest cashew tree in the world! Maior Cajueiro do Mundo (translated World’s Biggest Cashew Tree) also known as Cajueiro de Pirangi (Cashew Tree of Pirangi) is located in the district of Pirangi do Norte, Parnamirin City, in the State of Rio Grande do Norte, Brazil. 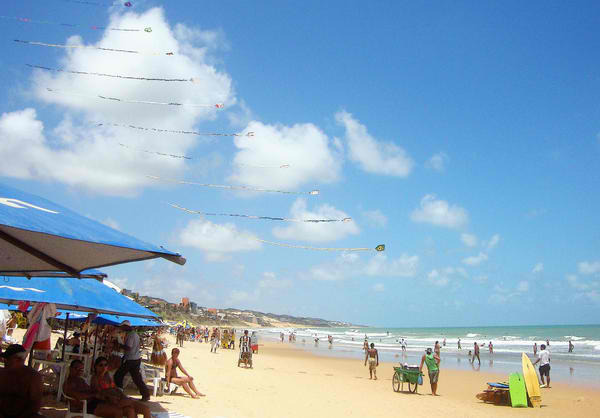 The tree is easily accessible from Pirangi Beach, one of the most popular beaches in Natal. In 1994, this giant tree was entered into the Guinness Book of Records as the biggest cashew tree in the world. The tree’s crown embraces an area of about 8,000 square meters. 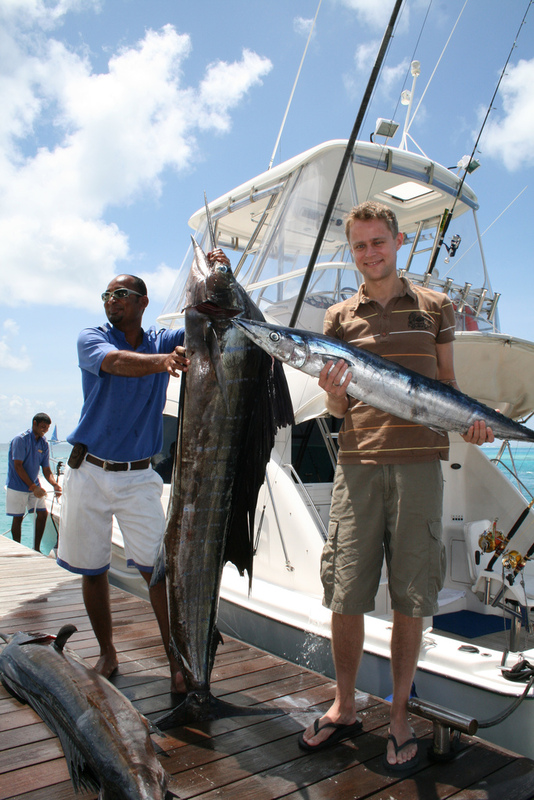 It is 500 meters in circumference and covers a land area that can be occupied by 70 normal-sized cashew trees. You may wonder how come a single tree can occupy such a large area of land. The tree attained such monstrous dimensions due to the occurrence of two genetic abnormalities. In the first abnormality, instead of vertical growth, the tree’s branches grew sideward. Its weight caused the branch to sag lower until it eventually touches the ground. This leads to the second abnormality. The branches that touched the ground were supposed to continue growing sideward, but it didn’t do what was expected. Instead, the branches developed roots and, functioning as new stems, start to grow up like a separate tree. You might get the notion that there are many different trees, when in fact there is only one. In short, one tree’s invasion of a large tract of land was brought about by the tree’s sideward and outward growth which, because of its weight, touched the ground and grew new roots. It could now be confusing to identify the original trunk of the largest cashew tree from the rest. 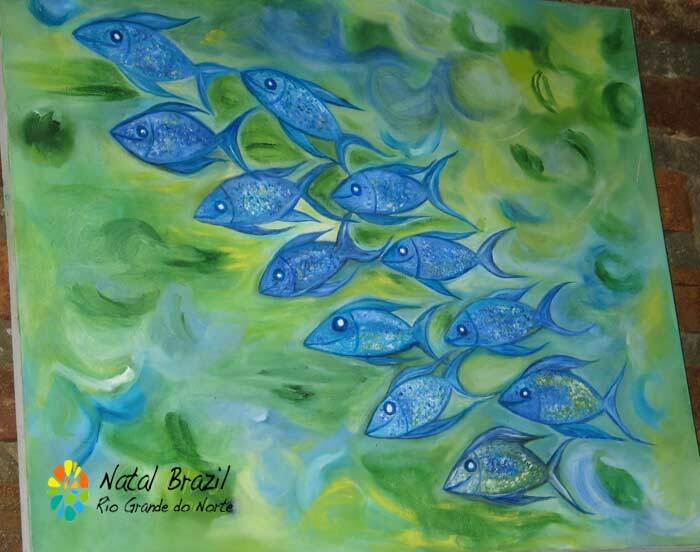 The Pirangi cashew tree was said to be planted by a fisherman, Luiz Inácio de Oliveira, in 1888. The fisherman would die several years later at the age of 93 as he rested under the tree’s refreshing shade. Due to the nature of its growth, however, many believe that the tree is actually over a thousand years old. In truth, there are two cashew trees growing in the park. The first is the largest cashew tree, the one with the genetic abnormality and which embraces nearly the entire park. The second one, planted by the same fisherman some years back, grew like any normal cashew tree Brazil without any sign of genetic mutation. This proves that Mother Nature can play her trick every now and then. The world’s biggest cashew tree has five branches growing out of its trunk. Four of these branches are affected by the genetic defect, and grew sideward and developed roots upon touching the ground. Only the remaining one branch exhibited normal growth behavior and ceased growing when it reached the ground. Being the largest cashew tree on earth, it bears more than 60,000 fruits each year, with each yellow pulpy fruit having a single large external seed hanging from the bottom. The fruit itself is rich in vitamin C. If you are with a tour group, you are allowed to pick cashews right from the tree at no charge. Many people don’t have any idea of what a cashew fruit looks like and are likewise unaware that the nut they are familiar with actually grows outside the fruit. The actual edible nut is inside this external seed. Be aware that the largest cashew tree is home to large orange caterpillars. If you visit at a certain time of the year, you could see them crawling all over the tree branches and trunks. They can grow as large as a finger, and can appear bigger because of their long orange hair. They may appear fuzzy and attractive but they’re actually very poisonous. If they get in contact with your skin, the chemical on their body can cause severe itching. Painful welts can also appear. Never touch them and don’t let any of them fall on you from the branches. The park charges R$2 per visitor. The income is spent for the improvement of park facilities and structures. The information about the world’s largest cashew tree is given by English and Spanish-speaking tour guides. You can take a wide-angle shot of the huge tree by going up an observation deck that is around six meters high. If you want to buy food, t-shirts, handicrafts and souvenir items, you can find them just outside the park. 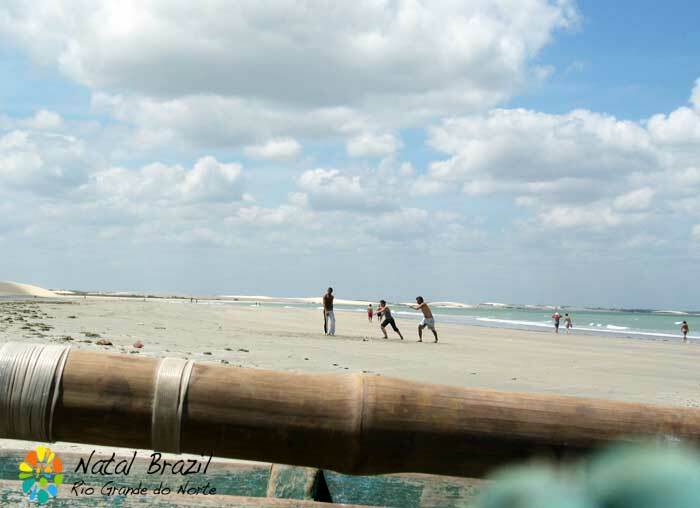 There are also some of the best of lace and embroidery items in Rio Grande do Norte that are for sale near the park with the largest cashew tree on earth.